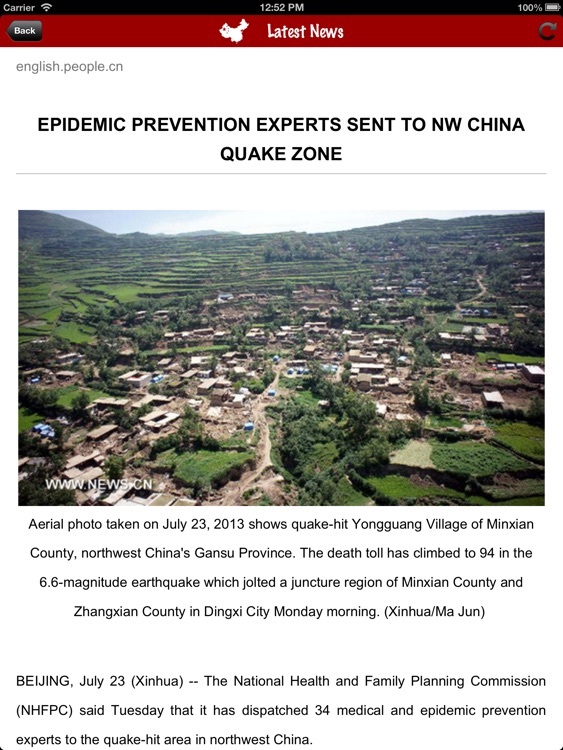 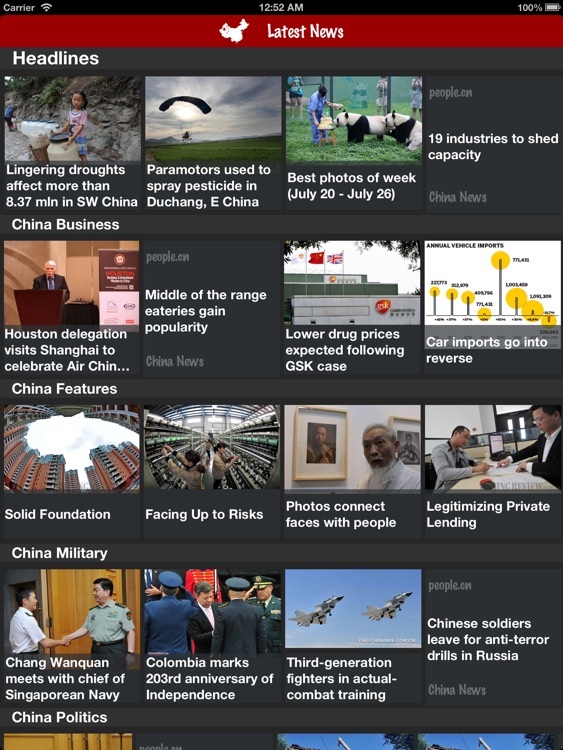 ◗ China News HD Pro is an elegant newsreader that brings traditional newspapers to one beautiful, streamlined interface. 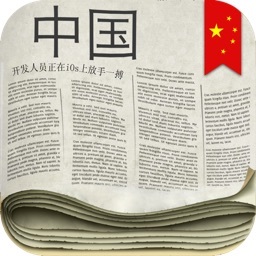 ◗ China News HD Pro allows you to experience chinese newspapers in a fresh and fun new way. 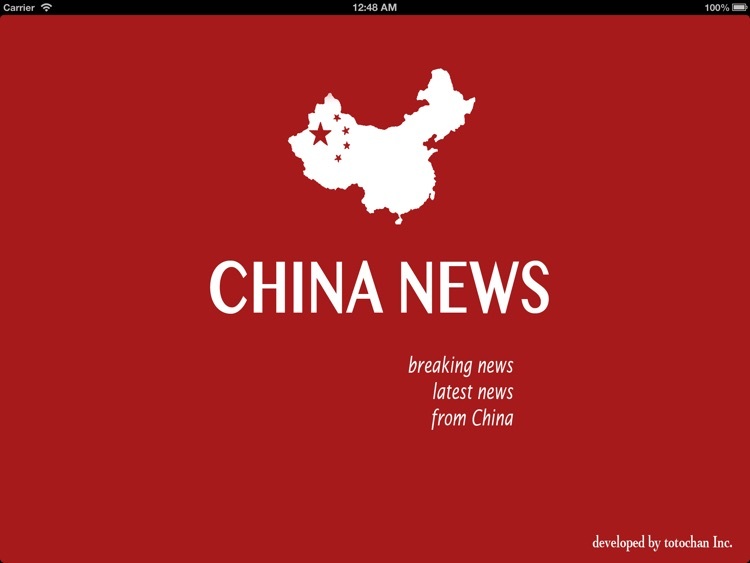 ◗ No Ad Version ! 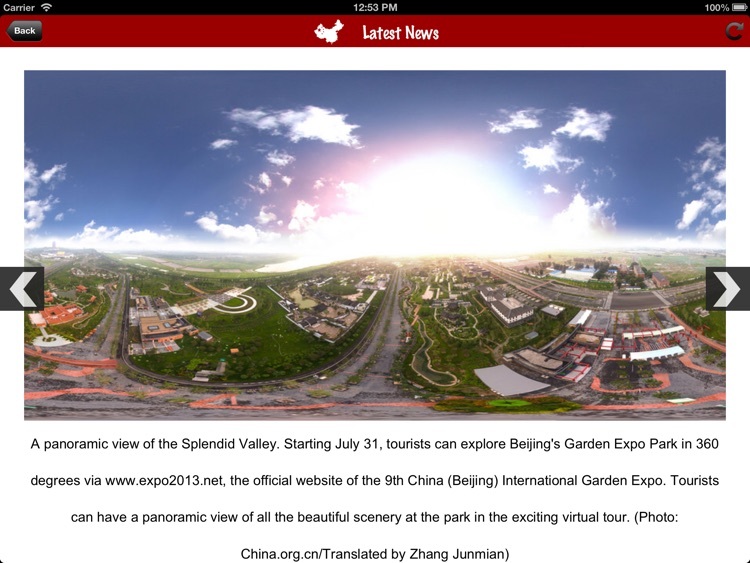 Let enjoy all functionalities without Advertising.